Regarded as one of Australasia’s leading Junior road tours, the Yunca Tour is now in its 31st year of operation. After 25 year of sponsoring the Junior Tour of Southland, principal sponsor Yunca Heating and Gas, has decided to ramp-up its sponsorship to allow the organisers to grow the U17 Tour of Southland into what they hope will be the pre-eminent Junior Tour in Australasia. Tour director Sier Vermunt says the offer from Yunca to increase its commitment almost ten fold came out of the blue. “Together we decided that the best way to ‘turn on the afterburners’ was to award scholarships to the top juniors in each region in New Zealand, and eventually overseas, and so that’s what we are going to do”. Ten scholarships, one for each BikeNZ region will be awarded nationwide. The winner of the scholarship in each region has been left up to BikeNZ in consultation with each region. Scholarships will include flights, accommodation, entry and personal support. Terry Young, a former stage winner of the senior Tour of Southland and CEO of Yunca says Yunca’s dealers nationwide are also getting behind the tour. “A Yunca representative from each region will travel with the juniors to Southland and follow each stage of the tour offering what ever support allowed,” he says. Terry says his offer to dramatically increase Yunca’s support for the tour comes from carefully looking at his businesses values. 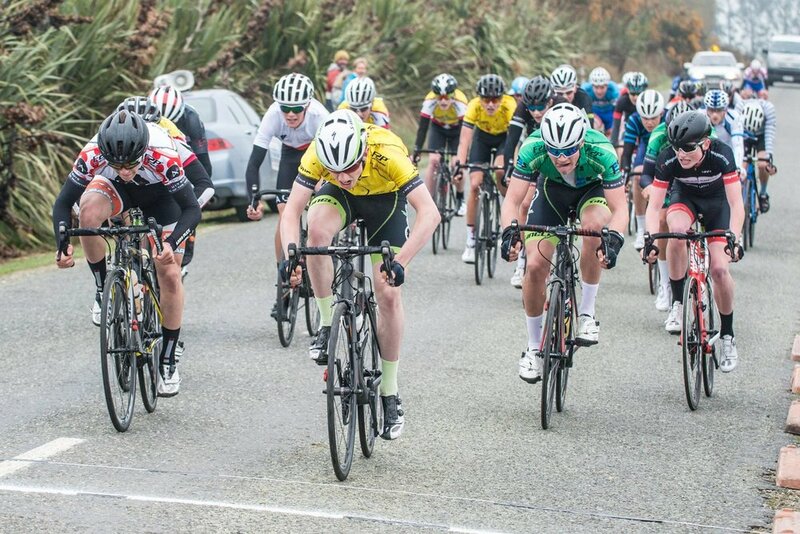 Bruce Ross, head of Cycling Southland welcomed the new energy and emphasis being placed on the Yunca Tour and says some of the most prominent names in New Zealand cycling have competed in the Yunca Junior Tour of Southland. “The tour has seen many up and coming cyclists go on to achieve at national and international level including the Commonwealth Games and the Olympics including Glenn McLeay, Matt Randall, and Glen Thompson. Bruce Ross says cycling generally is on the up and is going from strength to strength here in Southland. “Bringing the top names in Junior road cycling to Southland every year will increase participation and interest even further. ‘We have got some of the best roads in the country to cycle on, and Southlanders love of the both the Yunca U17 Tour and the senior tour means we are one of the few places left in New Zealand where we can safely host a road tours with the publics support. For more information on the Yunca Junior Tour of Southland go to the Cycling Southland website or facebook.